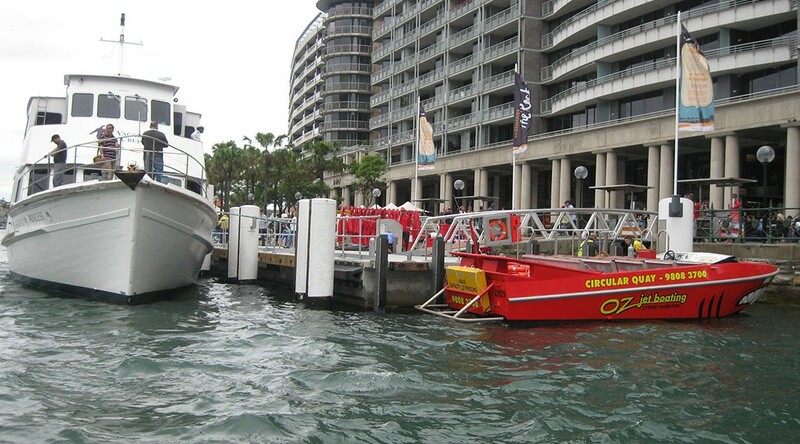 Circular Quay Wharf One is a facility used by a number of private marine operators out of Circular Quay including the jet boat operators, water taxis and cruise operators. 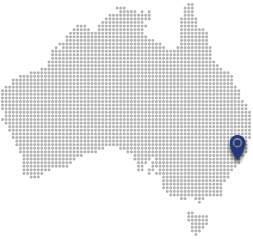 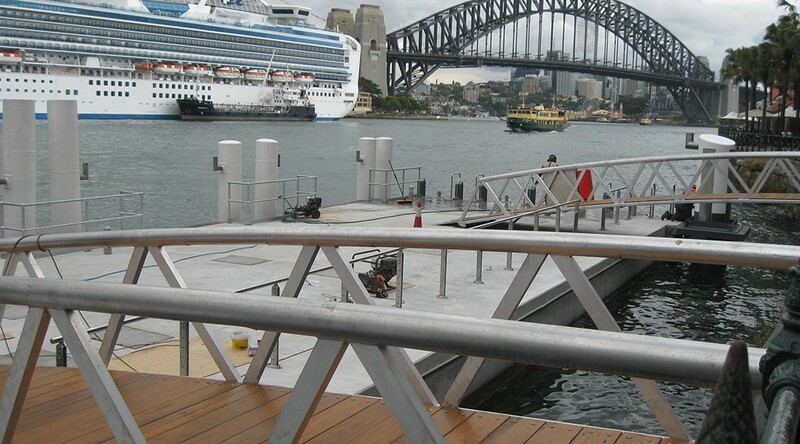 Roads and Maritime Services also wanted a facility that could act as an overflow wharf or emergency wharf for Sydney Ferries which also operate out of Circular Quay. 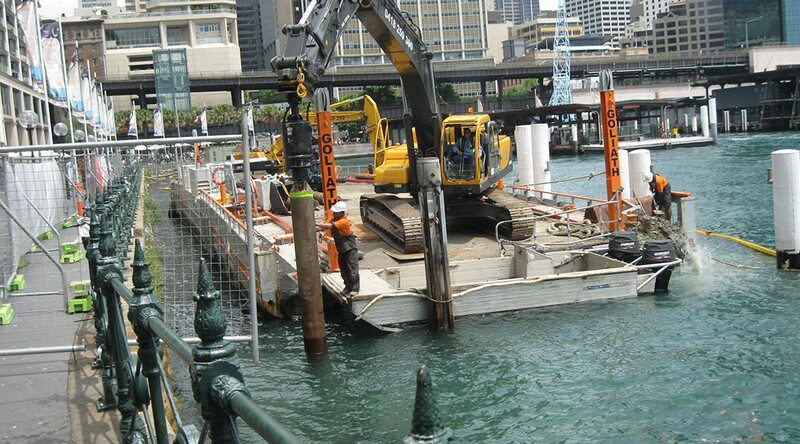 CMC supplied and installed new 1.0m diameter steel piles and 450+ tonne 29m x 9m x 2.7m reinforced concrete pontoon with 18 compartments. 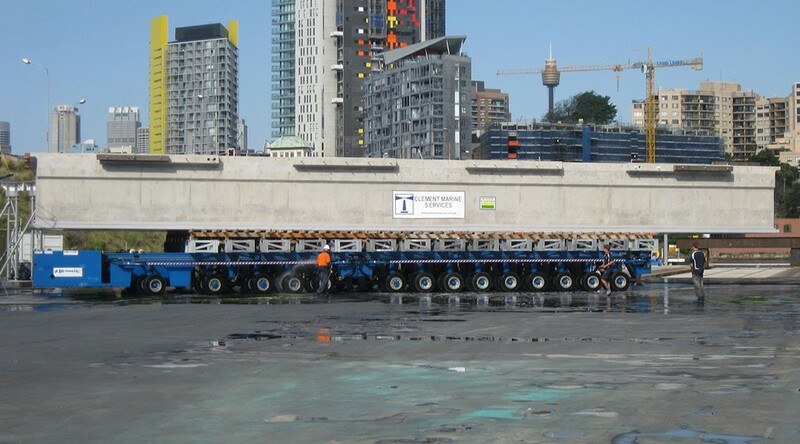 This was the first of its kind and size in Sydney Harbour.